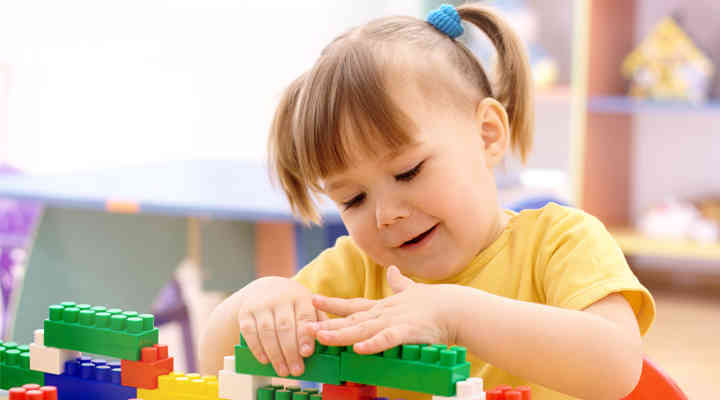 Do not pick up toys that have sharp corners or edges, kids might get hurt while playing with them. Always consider the age of the child before buying any toy. Check for the quality of plastic before buying a toy, do not buy toys that are made of cheap plastic as they can break easily. 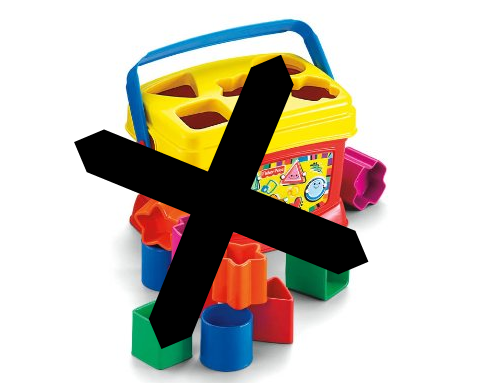 Avoid buying toys with magnets or building activities as they might swallow them. 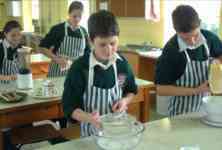 Avoid games that have marbles or balls. They are dangerous in terms of choking. 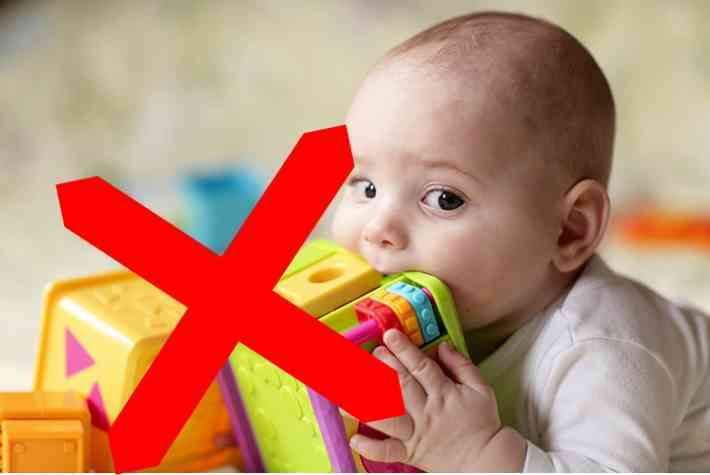 Do not buy toys that your kid can put in mouth, it will be harmful to them. 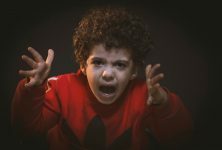 Do not pick toys that are overloud as they might hurt your kid’s ears. Read the warning labels before buying any toy for your kid. Only buy those electronic products that are UL approved. 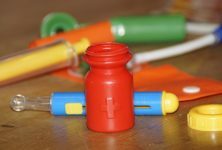 Make sure you buy toys with a non-toxic label. Don’t give your child a heavy toy that they cannot lift. Do not buy weapons like a paint gun, darts or arrows for them. When riding a bicycle make sure your child is wearing protective gears. If your child has water toys make sure they play with them under supervision. Always remember these tips before buying toys for kids.